Specialists at Swann keep up with the cultural heartbeat by frequenting museum exhibitions. 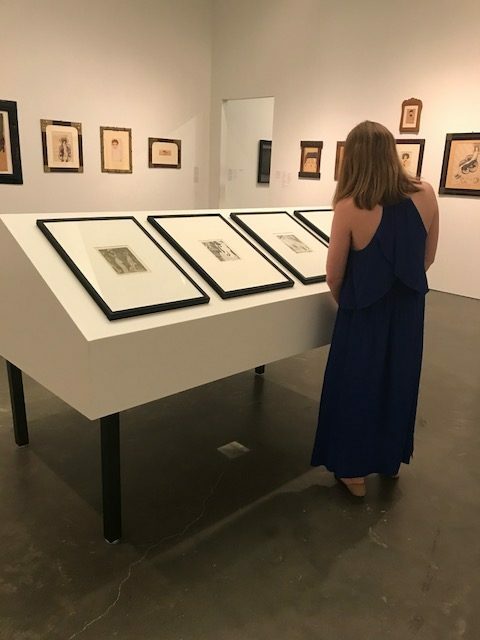 Over the summer, we’ll be sharing some of their experiences, beginning with Diana Flatto and Jessica Feldman of our Prints & Drawings department. The current exhibitions at the New Museum have been on our to-do list since before they opened. 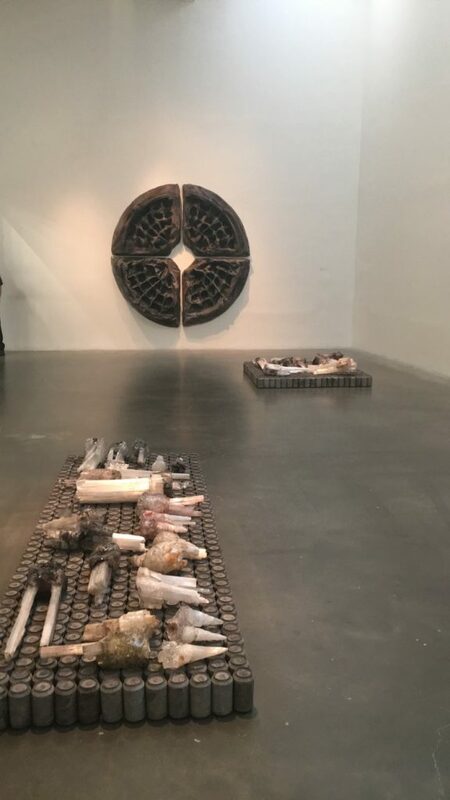 Each artist’s work on view is incredibly strong, and we are pleased to see three female artists represented on rightful merit, without emphasis on a gendered perspective. 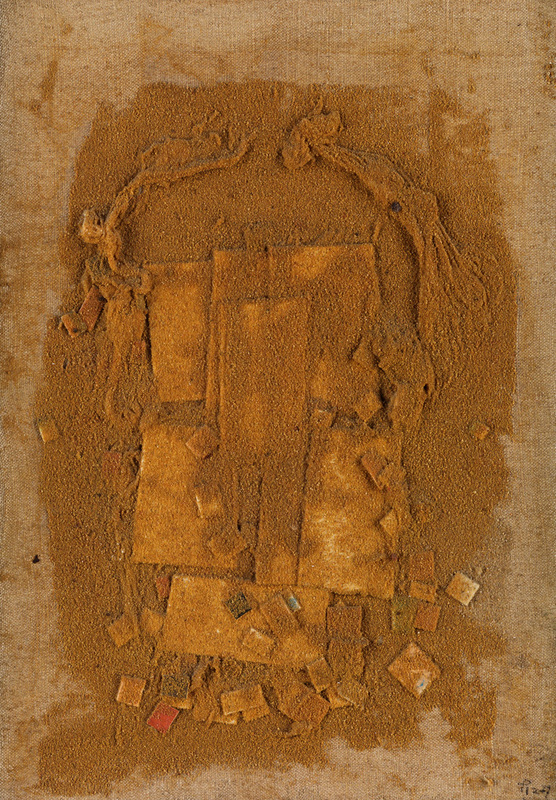 Moreover, each artist works in unique media, ranging from painting and works on paper to sculpture, installation and video. 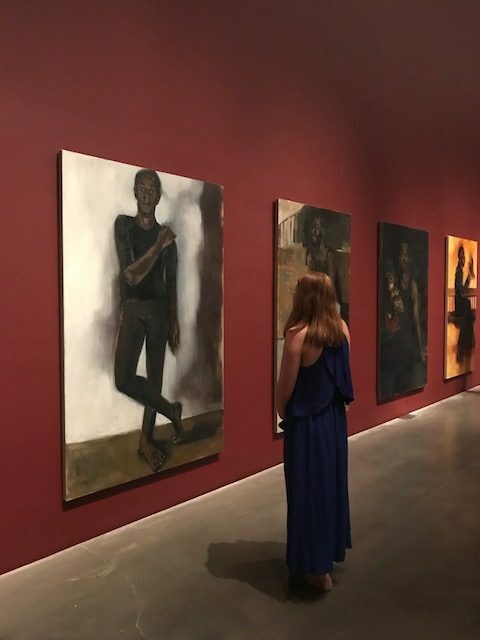 Lynette Yiadom-Boakye: Under-Song For A Cipher includes an array of recent large-scale oil paintings by the British artist. Jessica has been following Yiadom-Boakye’s work for some time. She says, “I love her work because it’s informed by art historical tradition but also infused with the fantastical.” Yiadom-Boakye’s velvety paintings lend a meditative air to the gallery. Jessica calls them “gorgeously poetic and thought-provoking–everything I had hoped for and more!” Though she is a British artist, her monumental portraits of black figures suggest those by artists Swann offers regularly, like Barkley Hendricks and Charles White. We can’t pass up an opportunity to gaze at some prints! Carol Rama: Antibodies is a retrospective of the Italian cult figure’s oeuvre spanning early work from the twentieth century through her death in 2015. 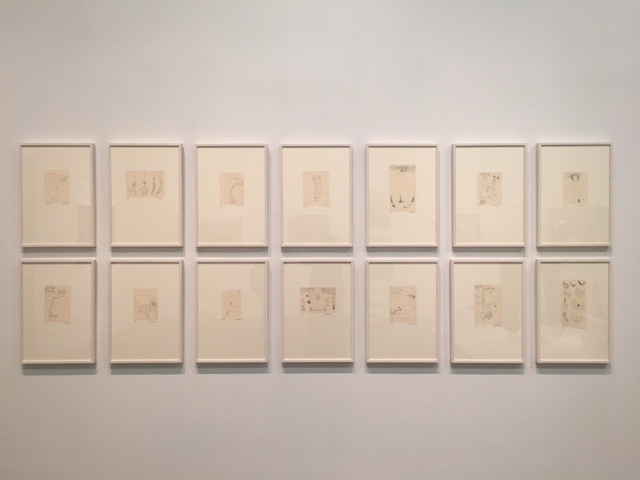 The exhibition features several series of etchings depicting the body, interspersed with her evocative drawings and paintings. A self-taught artist, Rama stands out for her creativity and independent expression. 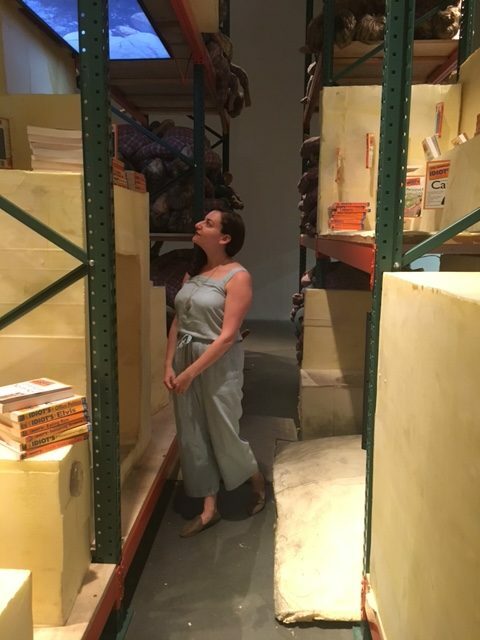 Kaari Upson: Good thing you are not alone features early and more recent work by the artist including drawings, sculpture, installation and film. I first saw Upson’s work in person at this year’s Whitney Biennial, and had been excited to view more at the New Museum. Upson toes a balance between personal and societal musings, delving into her relationship with her mother as well as issues of consumerism, resulting in aesthetically and ideologically effective work. 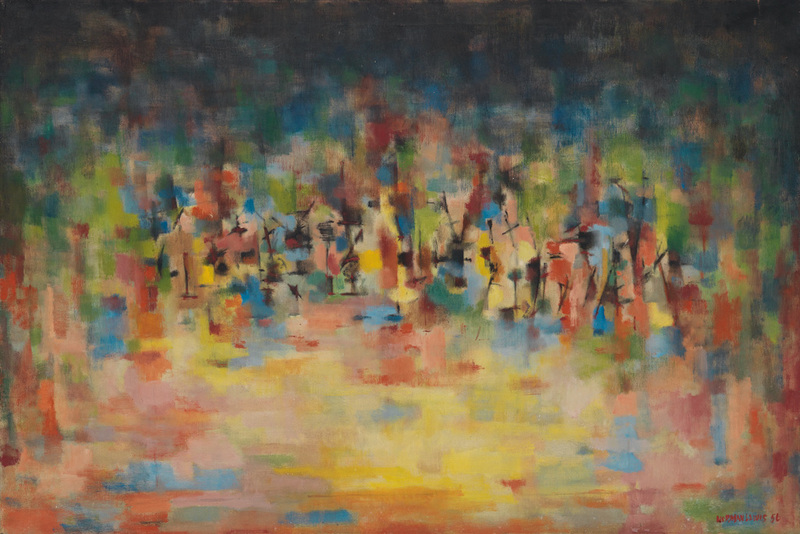 We hope to see more work by emerging artists like Upson as we grow our Contemporary Art offerings. We’ll continue to share more reviews by specialists in the field throughout the summer!